UPDATE: We’ve moved the drawing to Thursday, July 26 in order to finalize a few additional entries collected by the teams. We plan on using Facebook Live and will share the results live over social media as well as here on the Spirits website. THANK YOU to all who have participated and best of luck to each and every one of you who has donated for an entry!! 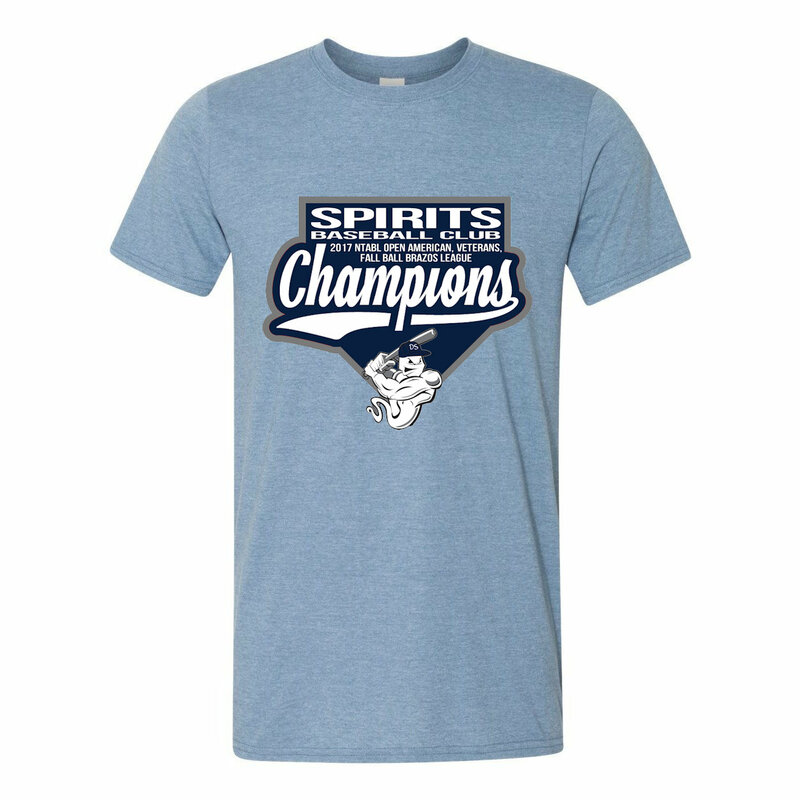 The Dallas Spirits Baseball Club is looking to raise money for its organization to cover operating costs as well as to support its charitable contributions. As of 2018, the ball club has become an IRS recognized 501(c)3 status as a tax-free, charitable organization. Prior to 2018, the the team has worked to contribute around $3,000 toward the Texas Scottish Rite Hospital for Children while working with the North Texas Amateur Baseball League (NTABL) and its charitable All-Star Games event held annually at Dr. Pepper Ballpark in Frisco, TX. We’re currently raffling off our “Dallas Spirits Baseball Club Ultimate Tailgate Party Package” which includes nearly $700.00 of top-notch tailgating supplies and items. We asked for an original donation of $50.00 per ticket which provided you with one entry into our drawing to be held on or around July 29, 2018. We have since updated this to be a donation of $20.00 per ticket, or 3 for $50.00. Anyone who has donated $50.00 up to this point will receive 3 entries. A minimum of 10% of the funds raised for this raffle will be donated to local charities, including the Texas Scottish Rite Hospital for Children. Players, families, and friends of the ball club are currently working to collect donations and entries and you can enter the drawing by donating in exchange for a paper ticket, or by donating online using PayPal. Your email address and completed donation online will be good for one valid entry. Please click here if you’d like to donate and receive a drawing entry online. IMPORTANT: If you choose to log into your PayPal account, please submit your entry using the Friends and Family option and submit your payments to: spiritsbaseballclub@gmail.com. Your email confirmation and your payment activity will act as your receipt for your entry. NOTE: Due to Texas Law, winners must be 21 years of age or older to win. Decked out in Dallas Spirits Baseball Club team colors, this guy is a BEAST!!! Rest assured that this is not a normal sized cooler. It’s bigger than your typical cooler and we can assure you won’t be packing your work lunch in this one, ladies and gentlemen. We hoping to see you load it up and bring it with you to a Spirits baseball game! It’s a new version of a party on wheels so get ready to travel in style! From the Igloo® website: “Party anywhere you want with the ultimate all-terrain cooler, featuring the kind of built-tough mobility that can traverse in all kinds of conditions. From grassy fields to beach dunes, from dirt roads to wooded trails, you’re in good company with the Trailmate Journey. Be sure to share with your friends and expect to make some new ones as well, while drinking responsibly with our donated bar. We’ve put together an ultimate party pack with some of everyone’s favorites, including (2) 1.75L bottles of Tito’s® Vodka, (1) 1.75L bottle of Jack Daniels®, (1) 1.75L bottle of Captain Morgan®, (2) 750mL bottles of Smirnoff® Ruby Red Grapefruit Vodka, (2) 1.0L bottles off Smirnoff® Sorbet Light Raspberry Pomegranate Vodka, (1) 750mL bottle of Smirnoff® Cinna Sugar Twist Vodka and a variety of popular washes to mix up your flavors (actual mixes may vary). 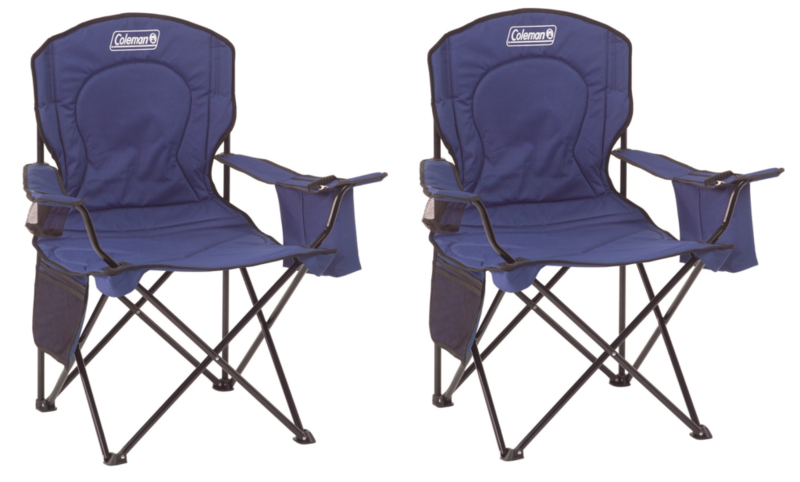 Spirits navy colored Coleman® Quad Chairs with Coolers will allow you to sit back and relax, whether you’re enjoying the game or kicking it at the beach. Roll up your new cooler, un-sack your new chairs and let’s PLAY BALL!! If you’re gonna go, go all the way. Support the Dallas Spirits Baseball Club and the other teams in North Texas at the NTABL’s Annual Charity All-Star Games played at Dr. Pepper Ballpark. The Spirits will send players in three of the four games played during the event that sends 100% of its proceeds to the Texas Scottish Rite Children’s Hospital. Sunshine, lazy river for the kids, hot dogs, refreshments, and baseball!! To learn more about this kid-friendly event, please click here. Additional tickets are available for purchase at the doors and games start at 8:30AM. In the event that you or your business is interested in an additional donation for the kids, please click here and select the Dallas Spirits as the team to sponsor. We thank you for your contribution!